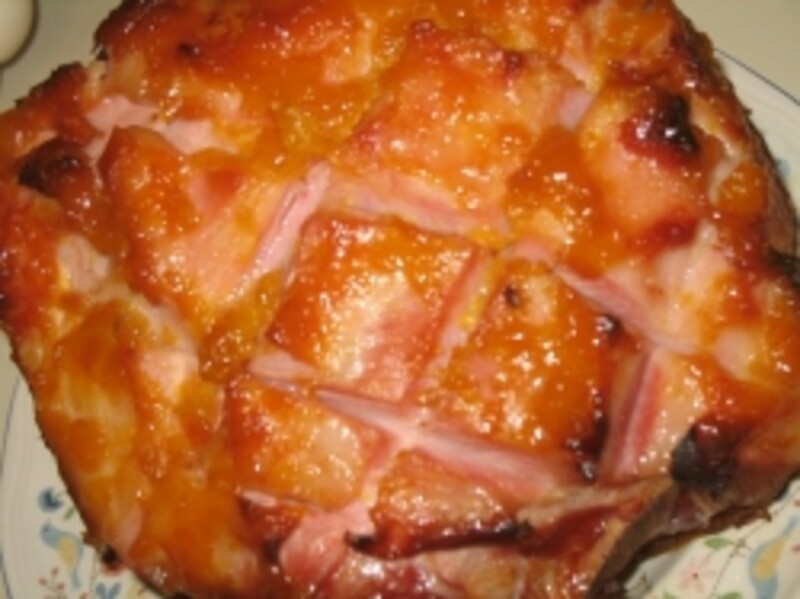 There are many existing recipes for Pernil. I have found that I like when it is slow cooked best, as this makes for a more tender meat. It is always a good idea to season the meat at least 8 hours before the initial cook time starts. 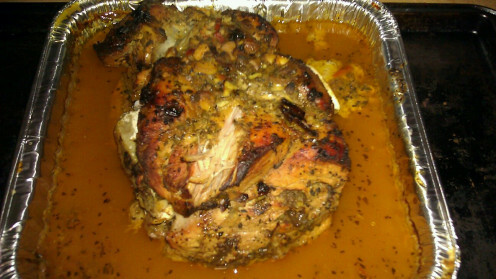 Pernil Puerto Rican Pork Shoulder. Clean pork shoulder. Cut off skin if desired. 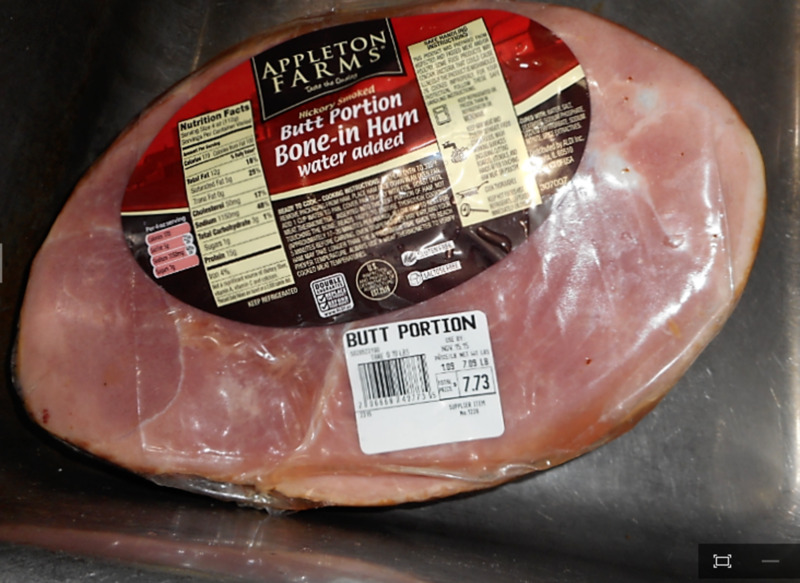 Make 1 inch deep cuts into pork. In a mortar, crush garlic, salt, and pepper together. Add sazon, adobo, and olive oil. Mix well. Rub mixture into pork shoulder, making sure to get some into the cuts you made. Combine red cooking wine, sofrito and mojo. Place pork shoulder in turkey sized aluminum pan, (skin side up if you have elected not to cut it off). Pour mixture over shoulder. Cover tightly and place in fridge for up to 8 hours. Preheat oven at 450 degrees. Place covered pork shoulder in preheat oven for 20 minutes. Turn temperature down to 250. Baked, covered, for 8 hours. Uncover for the last 30- 60 minutes of cook time. Note: Uncovered cook time depends on whether or not you removed the skin. If you left the skin, the uncovered cook time will take longer. Pay close attention to the pork shoulder once you have uncovered it.